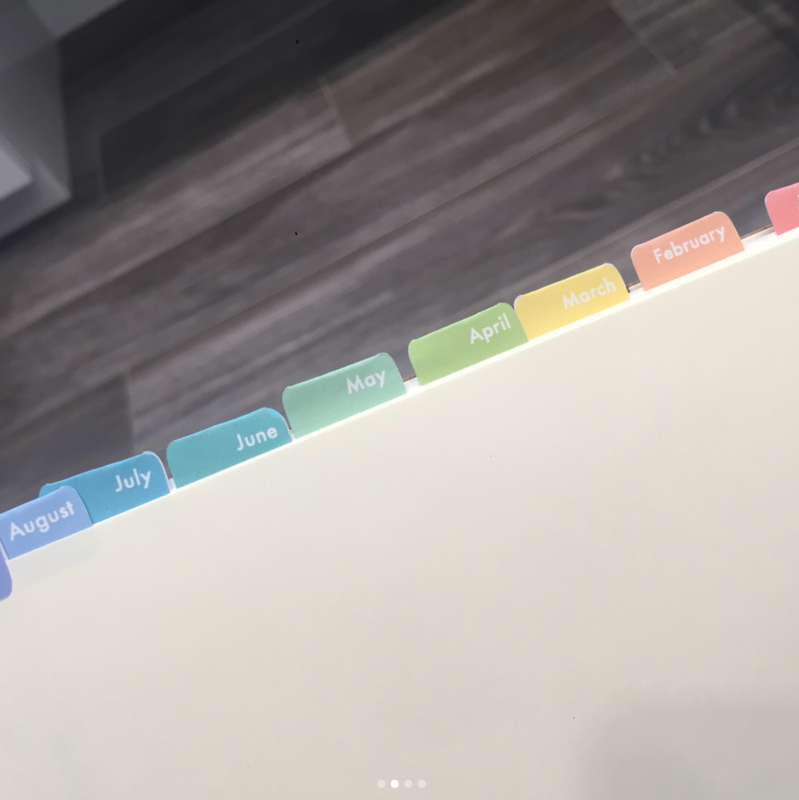 Kimmy uploaded this video onto our Youtube account. We even have a short intro to add to our videos! 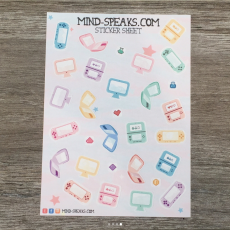 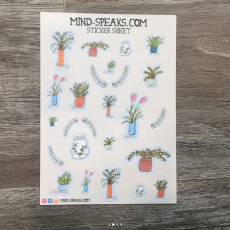 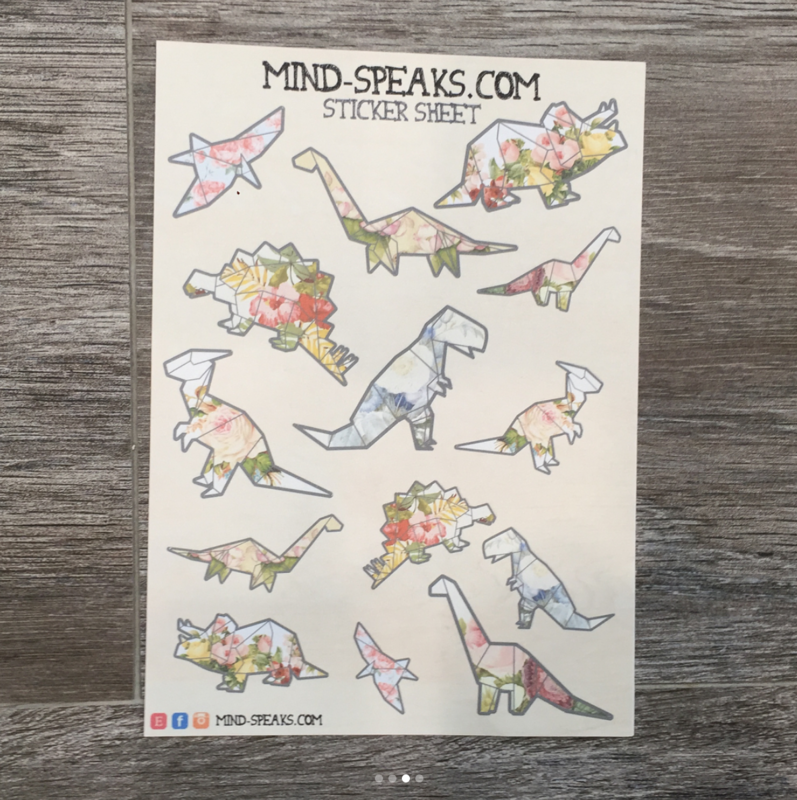 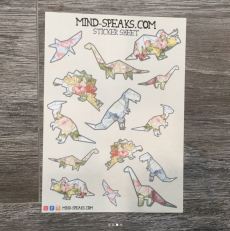 If you saw our last post, I started to make some stickers to add to our Etsy shop! 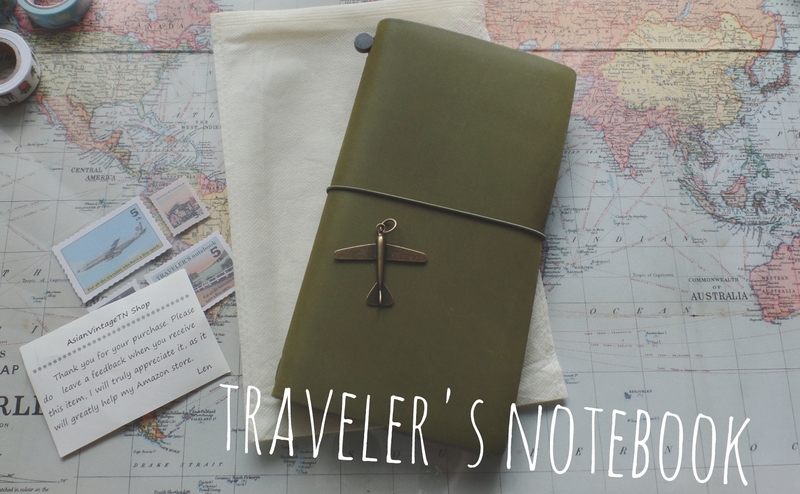 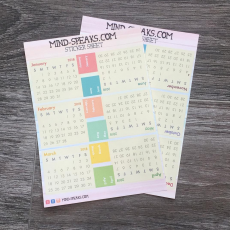 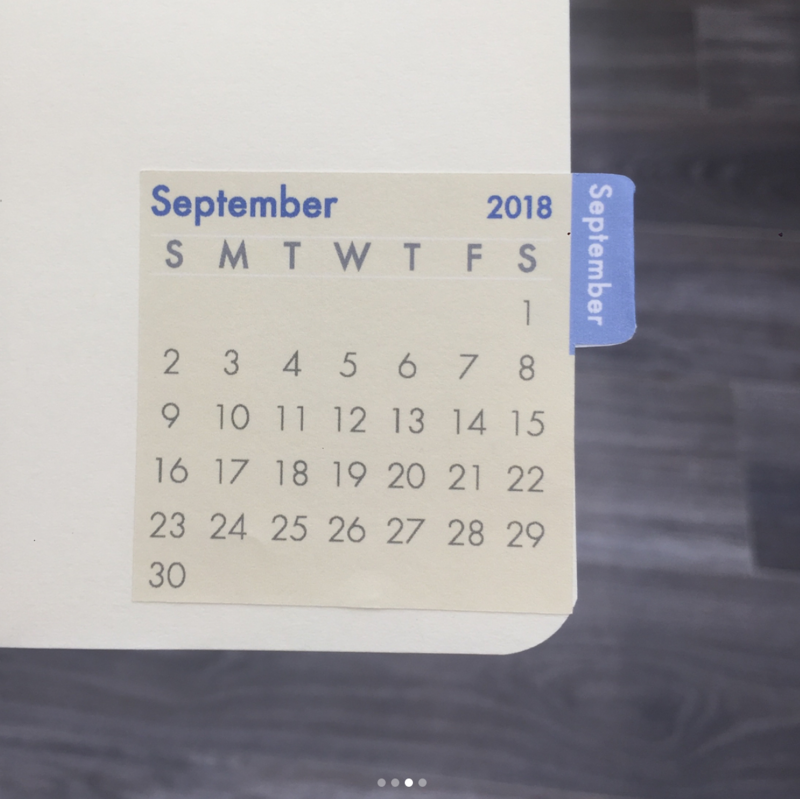 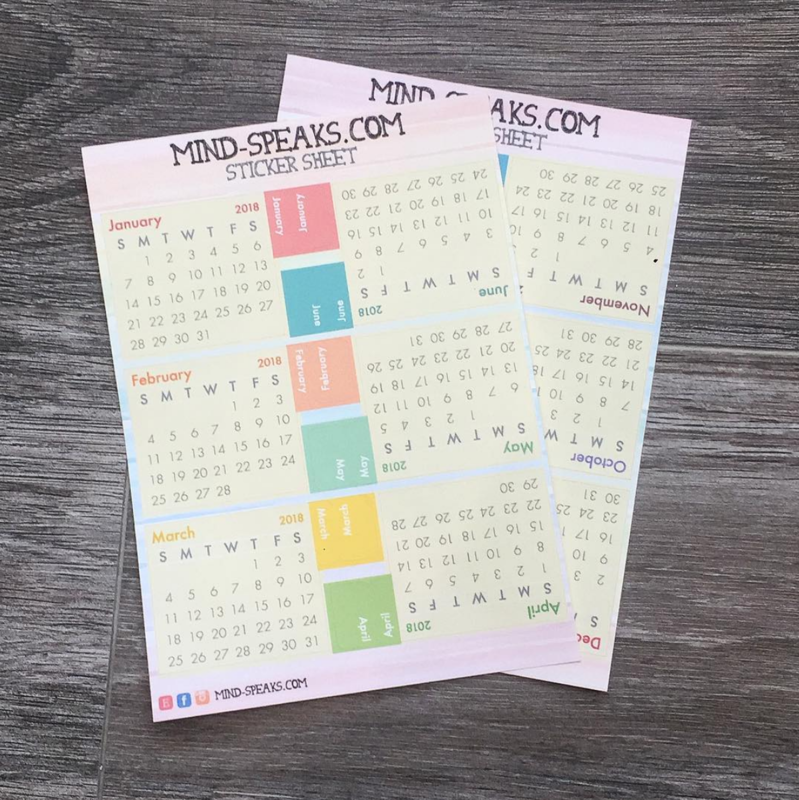 The newest addition is our calendar tabbed stickers to add instant tabs/dividers for your journals and notebooks! 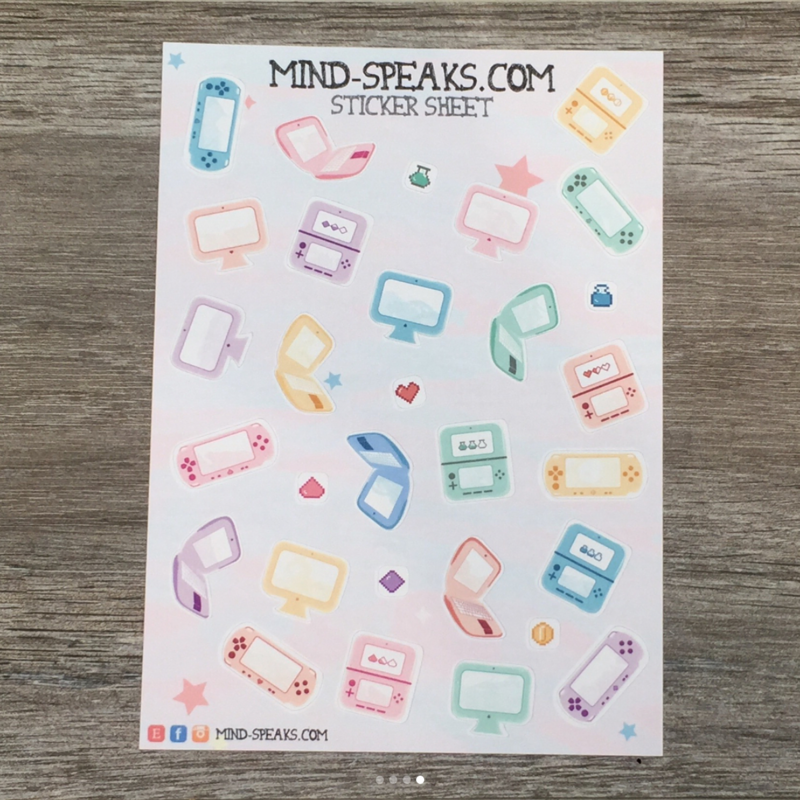 I am going to continue to make more stickers, but I also need to finish setting up for an event this summer!